Back Issue! 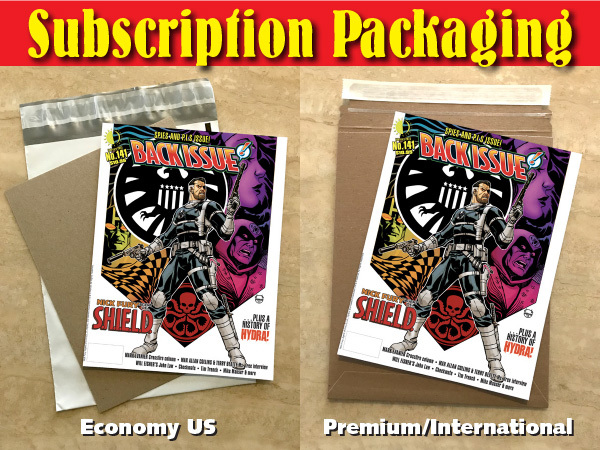 Subscription (8 issues Economy US) [Starts with NEXT issue] : TwoMorrows Publishing, The Future of Comics and LEGO™ Publications. BACK ISSUE celebrates comic books of the 1970s, 1980s, and today through a variety of recurring (and rotating) departments. Edited by Michael Eury.